The UK Government has recently issued a warning over a popular anti-virus software, Kaspersky Lab. Based in Moscow, Kaspersky has been accused of having links to the Russian State and fears are centred around the safety of the data they collect. Kaspersky Lab are one of the largest multinational anti-virus and cybersecurity providers in the world. Their headquarters is located in Moscow, Russia, and they operate out of a holding company in the UK. 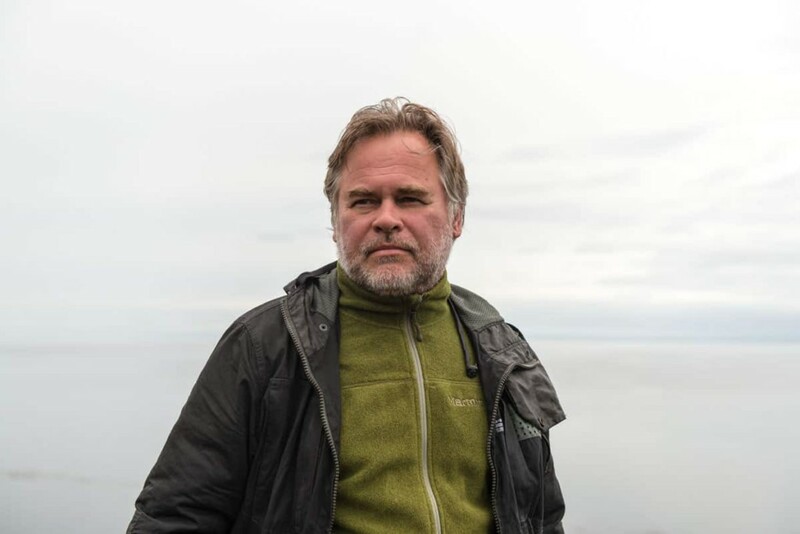 Founded in 1997 by the now CEO, Eugene Kaspersky, the company grew rapidly and currently has over 600 million users across the world. It is the 3rd largest retailer of IT security software for consumers. Eugene Kaspersky, CEO of Kaspersky Lab. Kaspersky’s reputation in the anti-virus marketplace has long been cemented, with many high-level institutions publically using the system including The US’ Bureau of Prisons and parts of the Defense Department. The UK Government has issued a warning to all government departments about the security and safety of Kaspersky products. 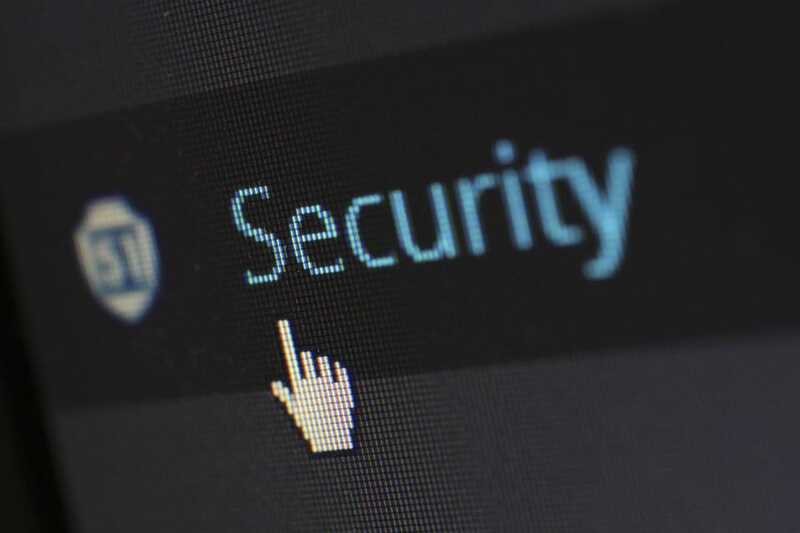 The National Cyber Security Centre is tasked with contacting all affected departments with a warning about use of the software in systems relating to national security. This warning has been issued, likely prompted by the recent ban by the US on Kaspersky products in government systems, due to the fear of Russian State links to Kaspersky Lab. By necessity, antivirus software requires in-depth access to files, folders, and programs on the systems it is installed on, as well as the ability to communicate this information to the parent company. This level of access is a large surrender for government systems, regardless of who the access is granted to, but recent allegations by the US government indicate suspicions of Kaspersky downloading classified information from personal computers. This wasn’t enough reassurance for Barclays, who have ended a deal that offered new customers free Kaspersky Antivirus software. However, they described this as a ‘precautionary decision’ and advised their customers who had already installed the software that there was no risk in keeping it. Since September, Kaspersky has been at the centre of a campaign of accusations regarding cyber-security. After being removed from the US whitelist of services allowed to be used by the government, Kaspersky refuted any claims of their ties with the Russian State, stating that it ‘never received a request from the Russian government or any affiliated organization to create or participate in any secret projects’. Following the warning to government departments issued in the UK, Kaspersky has further defended their product, with Eugene saying ‘It’s not true that the Russian state has access to the data. There are no facts about that’. Ciaran Martin, the Chief Executive of the National Cyber Security Centre, also said ‘Whatever you do, don’t panic… we really don’t want people ripping out Kaspersky software at large’. As this warning doesn’t currently extend to small to medium private companies, no action is recommended. However, you can learn more about how to protect your data on our blog or our IT Security services page.